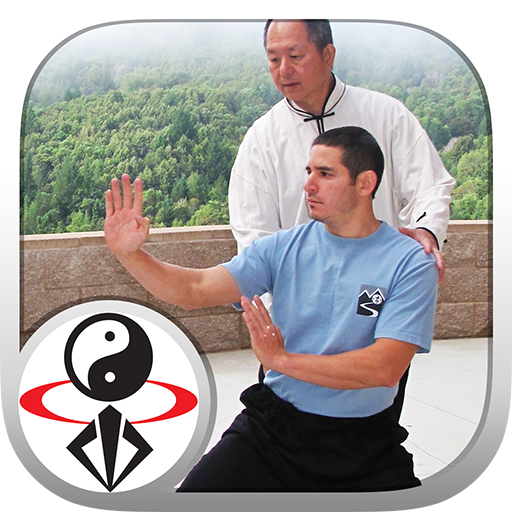 Stream or download three hours of video lessons to get a kung fu body, improve your health, and develop your skills. Stream or download, much smaller app size! Total body workout, stretching, arms, torso, legs, & more. Bonus Outdoor & Partner Exercise chapters. Keep yourself interested with a wide variety of training. Same content as the bestselling DVD at much lower cost. Use this video app to learn fundamental kung fu techniques while quickly building your strength, flexibility, and agility. Kung Fu Body Condition is great for beginners or anyone interested in rebuilding their body. Basic Tumbling, arm exercises, leg exercises, and much more. This is traditional training for endurance and power. Body conditioning is the necessary first step in traditional kung fu training. This regimen is designed to strengthen the entire body's structure preparing it for the rigors of martial arts practice. These traditional body-conditioning methods will gradually strengthen your bones, joints, and muscles, allowing you to develop speed, root, and explosive power without injury. You will become more fit and flexible, you will improve the health of your spine and internal organs, and you will enhance your cardiovascular endurance. Body conditioning includes stretching, strength-training, tumbling drills, and outdoor training methods, such as running, rope climbing, and rock throwing. This total body workout is essential for all martial arts styles, including MMA, but can also be used by anyone interested in improving their health and physique.